Our patented three-phase to DC converter technology creates a groundbreaking new standard for three-phase AC to DC power conversion. Our topology can perform in one conversion stage what our competitors require two power stages to do - leading to (up to) a 65% reduction in heat generating losses and a 33% increase in power density, without compromising power factor, harmonics or galvanic isolation performance. 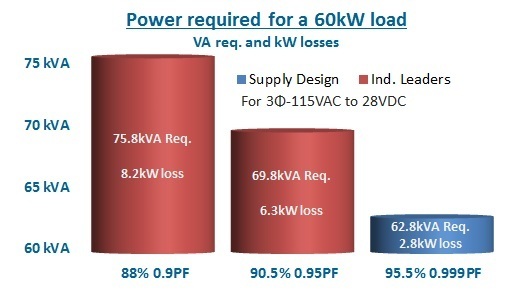 Compare our 96.5% efficient converter against the industry standard in a 60kW system. 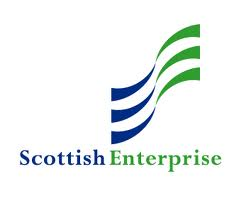 We have partners in industry and academia, including the University of Strathclyde, Heriot Watt University, RenewNet and Scottish Enterprise. Find out more about the various applications for our technology.